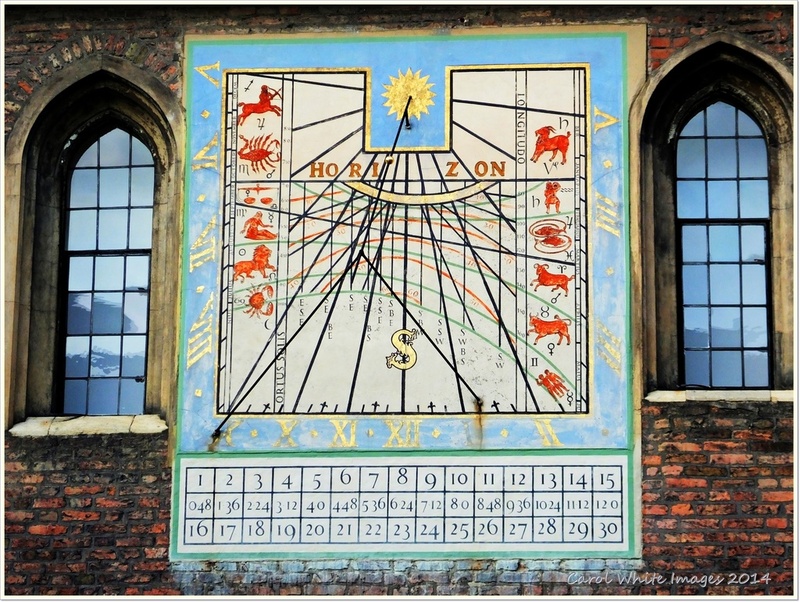 This sundial,not only relates to the time of day,but to days and months of the year,and astrological signs. Many thanks for all your views,comments and favs,always much appreciated.thanks,too for helping put my swan shot on the PP. How interesting .... what a great find. beautifully captured.